Xur is back in Destiny 2 and along with him comes the weekly hunt to find out what special goodies he has for us this week. 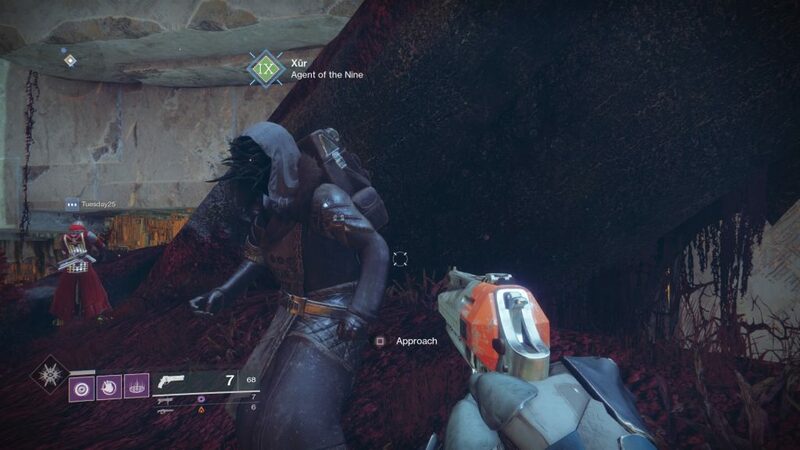 Thankfully, Xur is far easier to look for in this game, making it a lot harder for you to miss him. So for those who do not know, Xur is a merchant in Destiny that shows up on a Friday and runs away on a Sunday. Each week he appears in a random location and once you find him you can see what random goods he has brought with him this week. 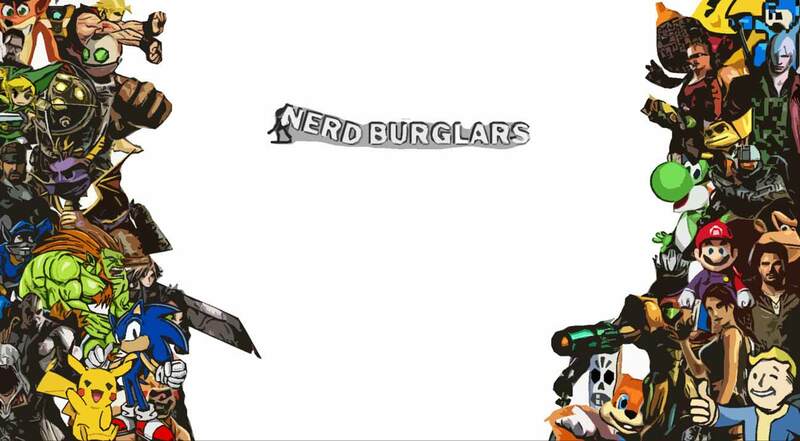 Quite often he can have some high-level exotic loot that plays a key role in your goal to reach the max power levels. So thankfully for us, all Xur is very easy to find in Destiny 2. Check each planet in the game using the director. 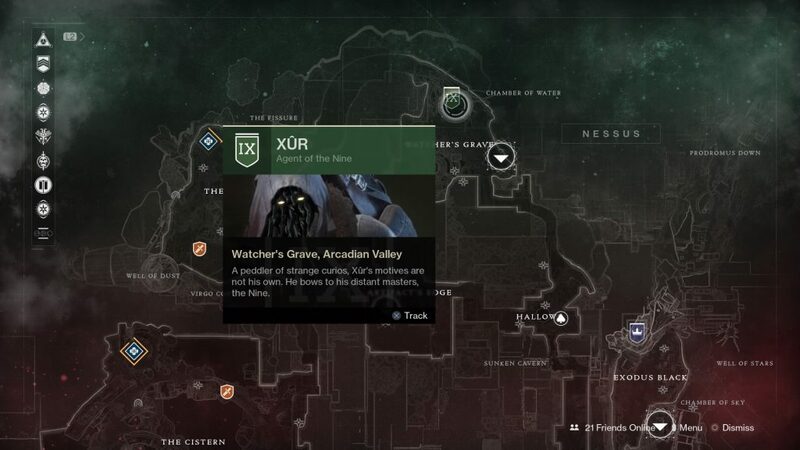 If Xur is on the planet, there will be a small green colored icon on the map similar to the one in the image below. This is exactly where Xur is located, no secrets or trials. Go to this location and you will find him. Once you arrive at the location you will likely find some other players hanging around which is a good way to find out where he is at. He is just a regular kind of guy with nothing out of the ordinary except that he has a face full of tentacles. Simply go up to heam and interact to see what goods he has to sell this week.